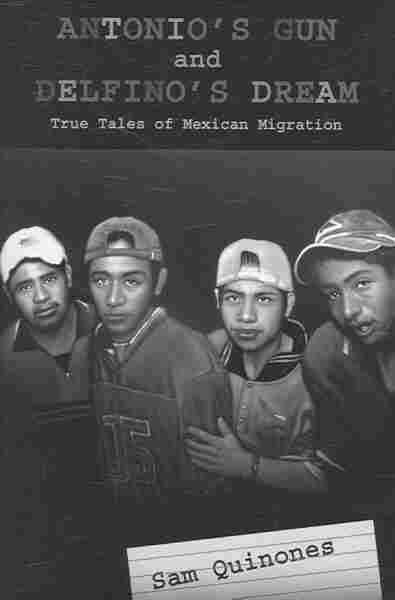 These 'True Tales' Add Nuance To The Immigration Discussion President Obama announced an executive action on immigration this week. For an in-depth look at the issue, author Gustavo Arellano recommends two nonfiction collections about Mexican immigrants. We need more stories and books that treat Mexican immigrants as humans — novel idea, right? But far too often, the media and authors cast them as sinners or saints, with little deviation from cliches established decades ago. That's why I recommend the writer Sam Quinones, and his two collections: True Tales from Another Mexico and Antonio's Gun and Delfino's Dream: True Tales of Mexican Migration. Read them both, you'll see something rare: his migrant characters are brilliant, maddening, flawed and very human. "I think nuance and complexity form the big beautiful heart of Mexican immigration," Quinones writes in the introduction to Antonio's Gun, "and they are what I seek." What epics he found! He tells the tales of Mexicans transforming small Midwest towns, of corrupt politicians perverting democracy, a man who came to this country illegally and became a millionaire, and a short Oaxacan named Zeus Garcia who plays basketball like Jordan and Magic. "[Zeus' team] was the best team in the Zapoteco region of Oaxaca," Quinones writes, "though no player was over five-foot nine. 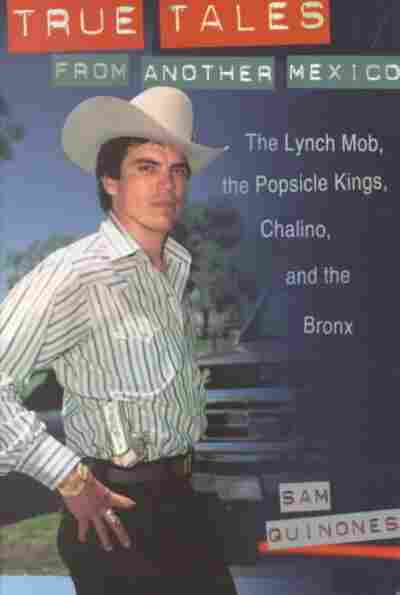 Their practices consisted of running uphill for two hours every day with bike-tire tubes filled with sand tied around their ankles ..."
The chapters flow like magical realism, but Quinones' background as a crime reporter keeps his prose sharp and marching forward. And it's in Quinones' telling that Americans can learn the truth: Mexicans here aren't returning to Mexico. They may say they seek retirement in their ancestral villages, but America's promise gave them visions bigger than what they left. It's a situation that, Quinones writes, has "enough irony for a Chekhov story." Gustavo Arellano is the editor of OC Weekly and author of Taco USA: How Mexican Food Conquered America.